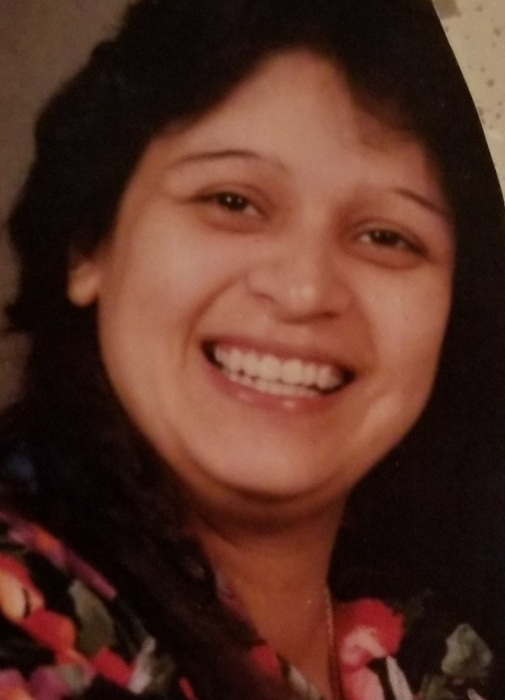 Bonnie Arispe, age 50, joined her mother in heaven on September 1, 2018. She was born on April 13, 1968 to Frank Aripse and Simona Ramirez. She is survived by her father along with her five brothers, Jr, John, Joe, Jimmy, and Louis Arispe. Also survived by her three loving children Rudy Arellano, Christine Gandy, Karen Gandy and her seven sweet grandchildren Rudy Jr Arellano, Angelina Arellano, Andrew Arellano, Zane Jackson, Mila Ligues, Jairus Carbullido and Baby Lorenzo. Bonnie will have a private burial with immediate family in Lockhart, TX the day following the memorial service. She will always be loved and forever missed.